Interested in joining ATHENA Akron? Please download the ATHENA Akron membership form in Microsoft Word, fill it out and save it with your name. You can also join ATHENA Akron Membership by printing this PDF, and either scanning it or bringing it to the next meeting. Attach your completed membership form to an email and send to the ATHENA Akron Administrator, Jana McClish, at ATHENA.Akron@gmail.com. Make your payment by check or online at EventBrite via this link. 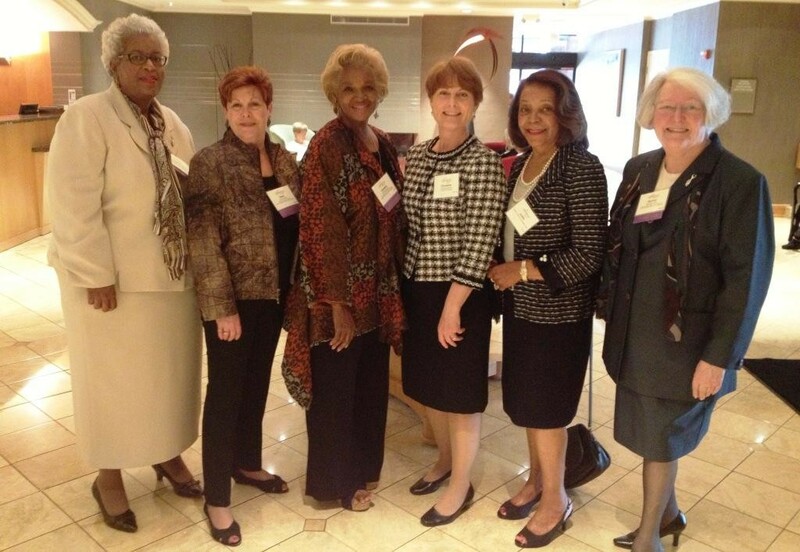 Jackie Silas Butler, Ilene Shapiro, Cynthia Capers, Chris Brown, Judith Lancaster, Norma Rist at the 2015 ATHENA Leadership Awards banquet in May.